Summary: Whether you were in an accident with a risky Millennial driver or another driver, it is a good idea to speak with an experienced attorney as soon as possible. Millennials are unlike any other generation who came before. A study recently released by AAA Foundation for Traffic Safety showed that 19-24 year olds, part of the age group considered Millennials, have the worst driving habits of any other age group or generation. These bad habits aren’t just about driving too fast. When Millennials are behind the wheel, many of them engage in other risky behaviors. Things like texting while driving, running red lights and not obeying the speed limits are all things that many Millennials do while they are behind the wheel. Millennials who were surveyed admitted that they read their text messages while they are in transit at a rate of 1.6 times more than other driving cohorts in older age ranges. 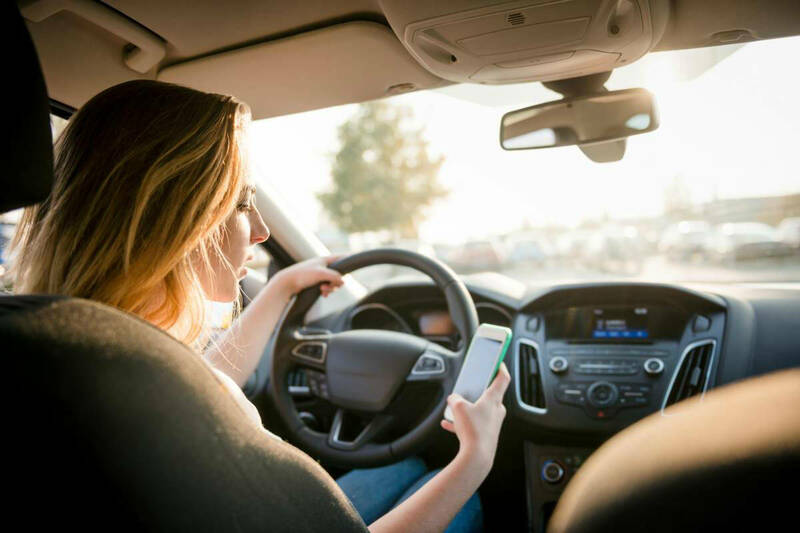 This survey revealed that millenials are more than twice as likely to send a text message or to answer an e-mail while driving. Millennials are also more likely to speed than other drivers. When surveyed, they broke speed limit law 1.4 times more than other age groups. When asked, Millennials said that they had no problem driving ten miles over the posted speed limit when driving through residential areas. Millennials answers also showed that they are more than five percent less likely to obey speed limits in school zones and have no problem driving ten miles over the posted speed in school zones as well. Millennials evidently aren’t into following the rules of the road. They are 50 percent more likely to run a red light, even when they had enough time to stop. They are also 35 percent more likely to engage in other risky behaviors like not following the rules of the road, failing to yield, not wearing seatbelts and passing in no passing lanes. Are they to blame for rising traffic death rates? According to survey results, millennials not only have poor driving habits, but they know they do and report themselves to be “bad drivers.” That is why the AAA report indicated that their lack of attention to the road, disobedience of traffic laws and distracted nature might be the cause for the recently rising fatal car accidents across the nation. Never before has it been more critical to keep your eyes on the road. The driver next to you might not really be paying attention or feel obligated to follow the rules. If you are in an accident with someone who wasn’t following the driving laws in Missouri, it is critical that you speak with a St. Louis car accident attorney to represent you. If you weren’t at fault, it is important to know what you are entitled to, so that you can be fairly compensated for both your injuries and your damages.